The Royal Johannesburg & Kensington Golf Club came into being after a merger of the former Royal Johannesburg Golf Club and the former Kensington Golf Club in 1998. The improvements to the Clubhouse and both courses at Royal Johannesburg were funded by the sale of the Kensington property. The result is two outstanding courses with superb facilities. The Johannesburg Golf Club was founded on 6 November 1890 where members of the (Johannesburg Golf) Club first began playing “behind Hospital Hill” in an area that later became known as Clarendon Circle and Empire Road. The rapid development of the city has seen the club move four times before finally settling in 1909 on the land it occupies today. During a visit to Johannesburg in 1930, the Prince of Wales, who later became King Edward VIII, played the course. Six months later he agreed to become its patron. In July 1931 a letter was received confirming that King George V had graciously consented to the “Royal” prefix being added to the club’s name. Since its inauguration back in 2007 the Joburg Open has only been won twice by non South African players and I feel we will again see a home victory here this week, especially with Carl Schwartzel 4/1 going for his third win since 2010. I think Schwartzel has a great chance of making it a hat-trick of wins this week, but at those odds I think we will look else where to see who will challenge for the Joburg Open title. 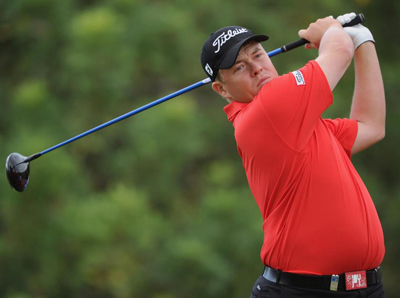 With Two Top 10 finishes in this event in the last three years, I think George Coetzee 11/1 will see this is a great chance to win his first Joburg Open. George should come into this weeks event in confident mood after two top 5 finishes in his last two events on the desert swing of the European Tour. Another South African player who should be in buoyant mood this week is Thomas Aiken 22/1, Thomas has finished his last three European Tour events in the Top 20 with two of those being Top 10 finishes. Aiken has only been outside the Top 25 once in this event since 2009, two of those being Top 10 finishes. As you can see I feel there will be a South African winner here this week and keeping with that theme one player who seems on the fringes of a win soon is Hennie Otto 33/1. 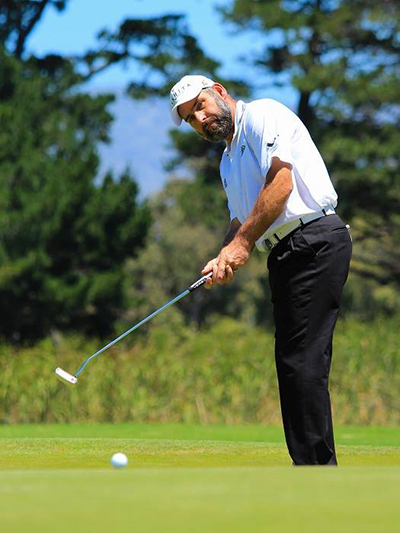 Hennie finished last season in good form with two Top 10 finishes in his last three tournaments and continued that run with a joint runners-up finish at the South African Open Championship. He also has two other Top 25 placings, so look for the lad from Boksburg to be in the mix come Sunday. One player I have been watching recently is Southport born Matthew Baldwin 66/1 who seems to have found a good run of form up until last weeks final round 74 at the Dubai Desert Classic that saw him drop down the leaderboard twenty-two places. But three Top 25 finishes in his previous three events, including a runners-up finish at the Nelson Mandela Championship should see Baldwin in contention again here this weekend. It’s been a strange season for Dawie Van der Walt 50/1 so far, the South African won the Nelson Mandela Championship and had a Top 10 finish at the Qatar Masters, but he must feel slightly bruised by his final round 73 at last weeks Dubai Desert Classic that saw him tumble from his Top 10 position to outside the Top 25. Dawie had a Third place finish here in 2012 and I am hoping he will take the positives from that finish and his early season win on home soil. Why change a theme! So this weeks outside bet is going to be another South African Jbe Kruger 80/1 who we have done well on previously. Jbe has had a couple of good finishes in this event, his best being a Top 10 finish in 2012. Jbe had two top 10 finishes on the first leg of the African swing of this years European Tour including joint runners-up at the South African Open Championship.